Please contact us to inquire about our Land Survey and Harvesting services. If you have a parcel of land or a tree farm in the Pacific Northwest of the United States, we would be happy to discuss the viability of native truffle harvesting on your land. 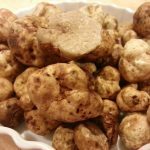 We aim to create mutually beneficial arrangements with each client which may include either a percentage of harvest, permitting agreement or splitting of profit from truffle sales harvested on your land. A nominal fee of $30 is required for submission of the consultation form ? we will ask you several questions about your land upon final check out. 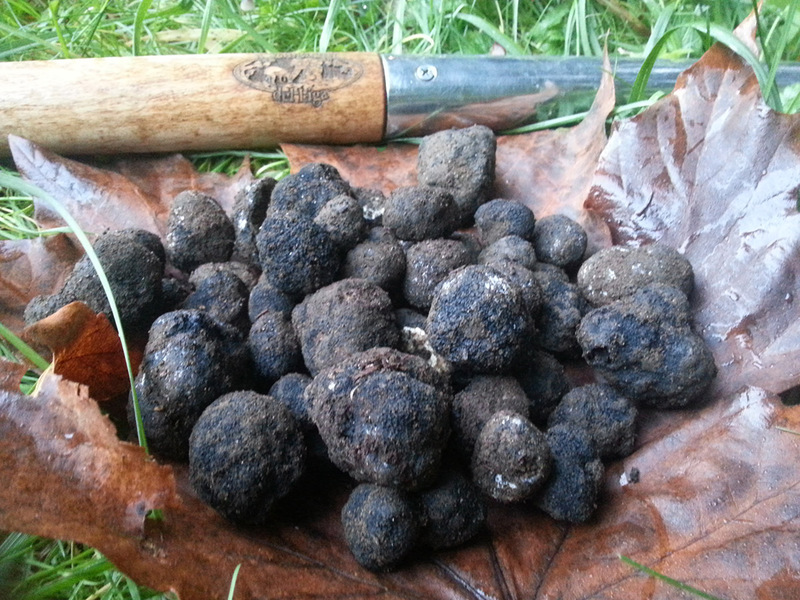 Once submitted and payment is received, a Truffle Dog Company Consultant will contact you within 2 business days. If a Land Survey or Harvesting services are deemed appropriate, your $30 consultation fee will be applied to the service fee.